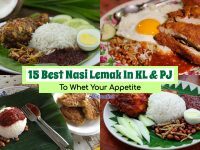 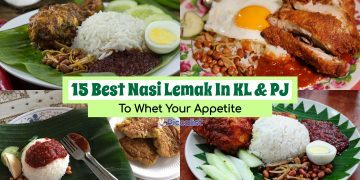 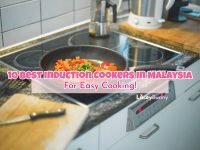 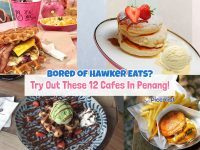 You’ve strolled down Gurney Drive, you’ve braved the crowds at Lorong Selamat to sample the world-famous hawker selections and you’ve savored all the Char Kuay Teow, Oyster Omelette and Assam Laksa there is to offer. 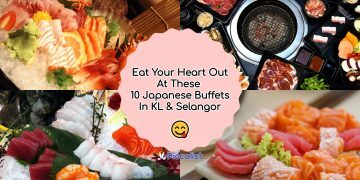 But one can only stomach so much! 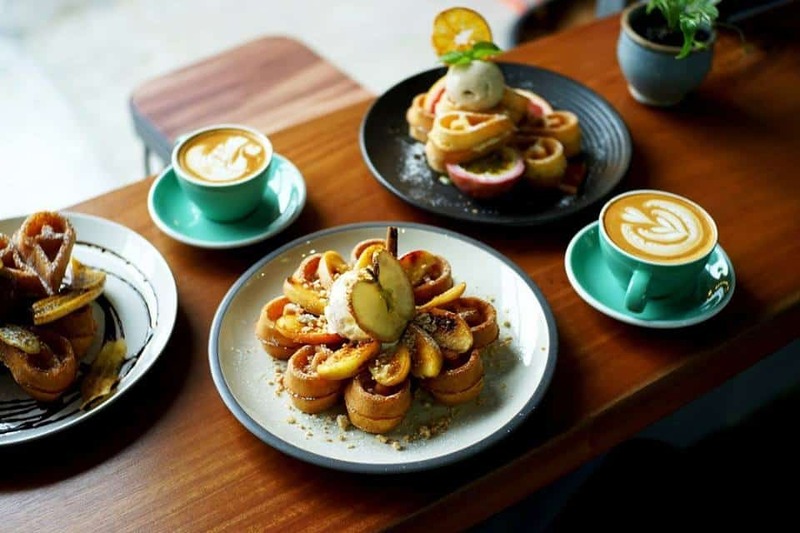 If you’ve got a craving for picturesque desserts and yummy Western brunches, where do you go? 📍 Address: 214, Lebuh Victoria, Georgetown, 10300 George Town, Pulau Pinang. 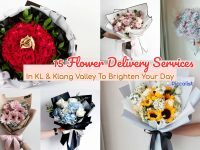 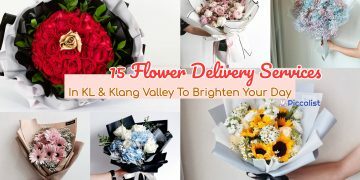 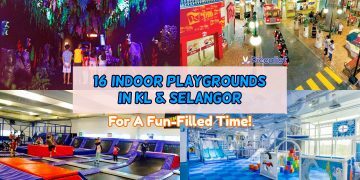 📍 Address: 164A-B, Lebuh Victoria, Georgetown, 10300 George Town, Pulau Pinang. 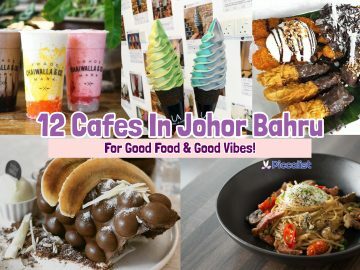 📍 Address: Lebuh Muntri, Georgetown, 10450 George Town, Pulau Pinang. 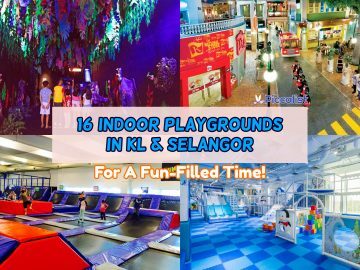 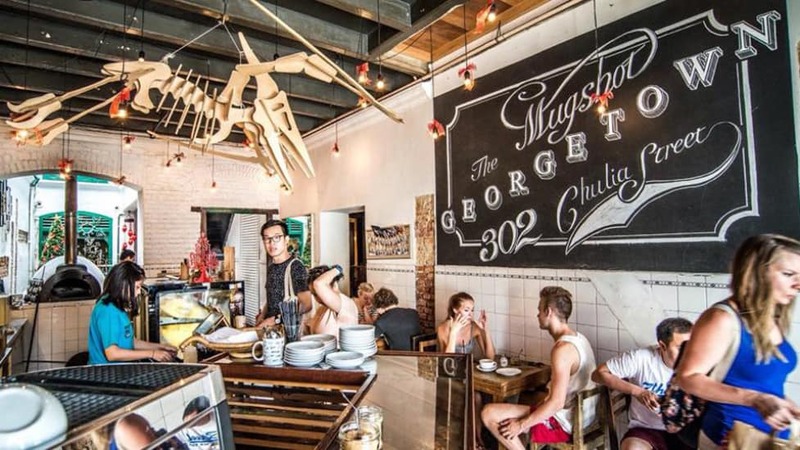 📍 Address: 15, Jalan Nagor, 10500 George Town, Pulau Pinang. 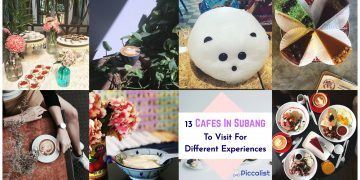 📍 Address: 302, Chulia St, Georgetown, 10200 George Town, Pulau Pinang. 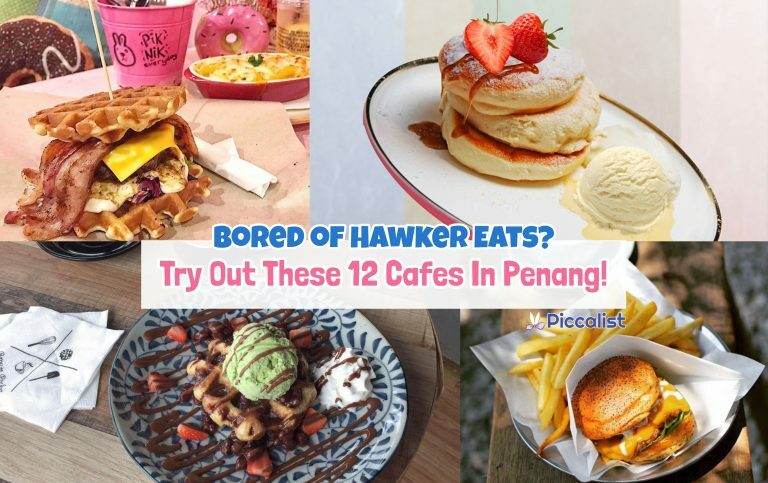 📍 Address: 12, The WhiteAways Arcade, Beach St, Georgetown, 10300 George Town, Pulau Pinang. 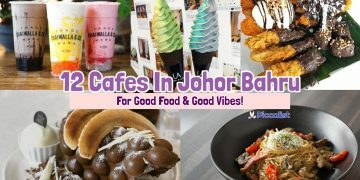 📍 Address: 153, Beach St, Georgetown, 10300 George Town, Pulau Pinang. 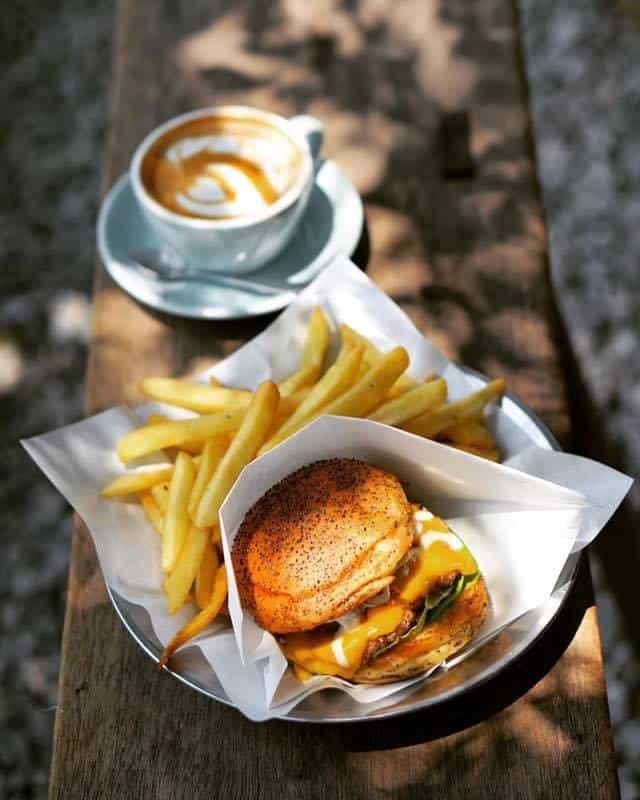 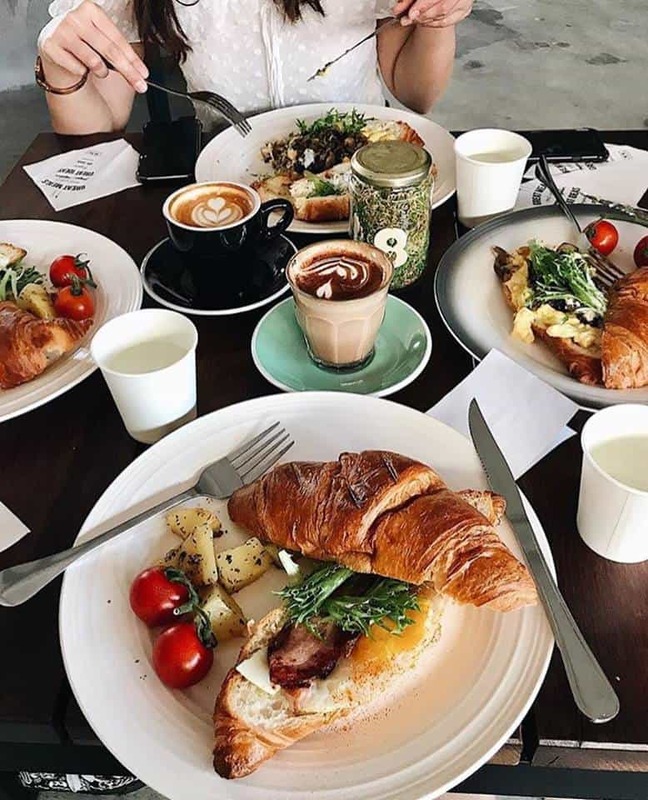 📍 Address: 1, Gat Lebuh Macallum, Georgetown, 10300 George Town, Pulau Pinang. 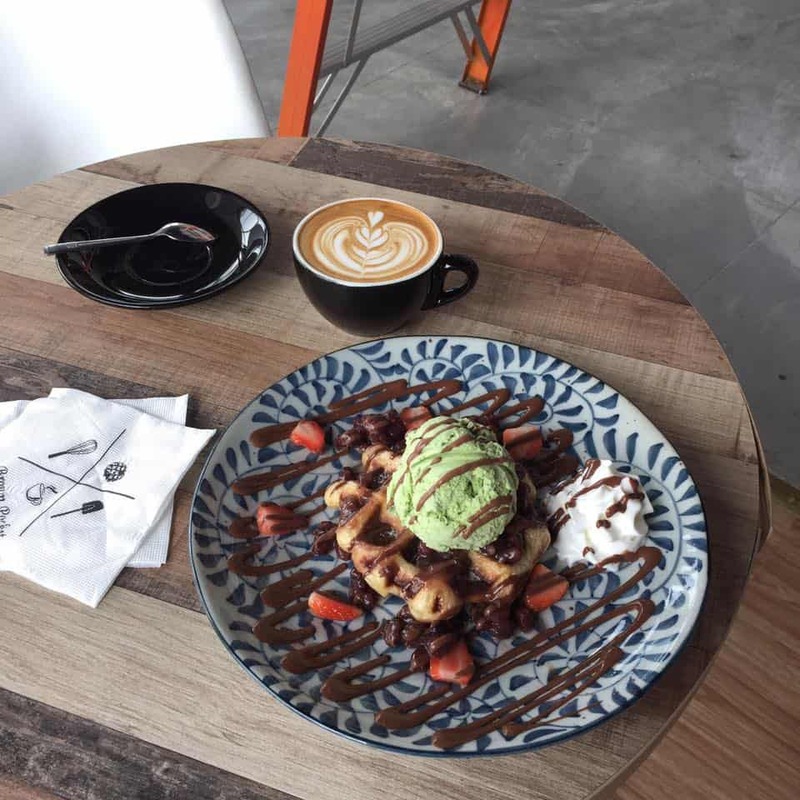 📍 Address: 260c, Lebuh Carnarvon, Georgetown, 10100 George Town, Pulau Pinang. 📍 Address: Jalan Paya Terubong, 11900 Bayan Lepas, Pulau Pinang. 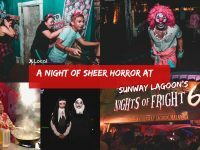 📍 Address: 37a&b, Beach St, 10300 George Town, Pulau Pinang. 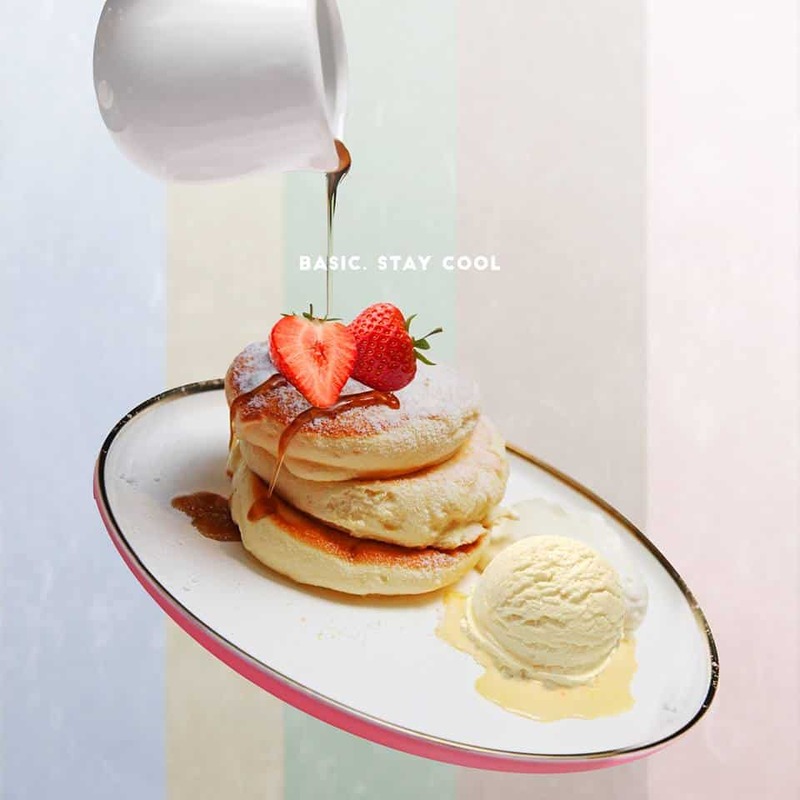 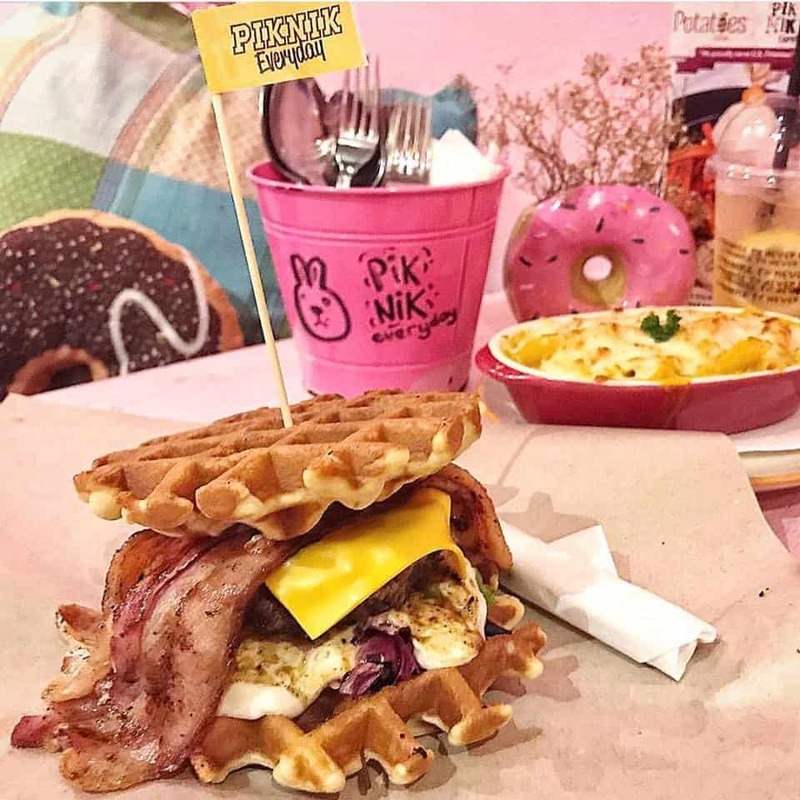 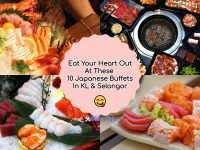 📍 Address: Gurney Paragon L- 10250, 6-11, Jalan Kelawai, Georgetown, 10250 George Town, Pulau Pinang. 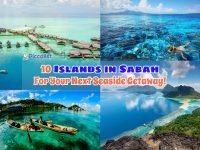 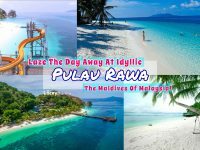 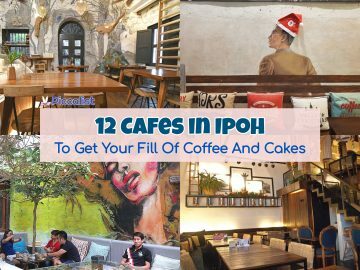 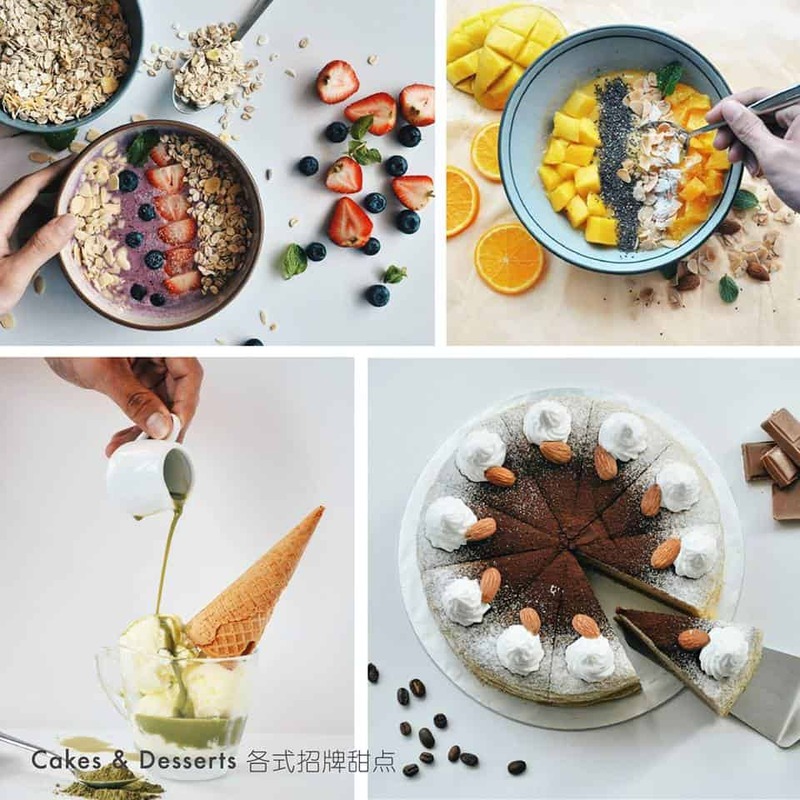 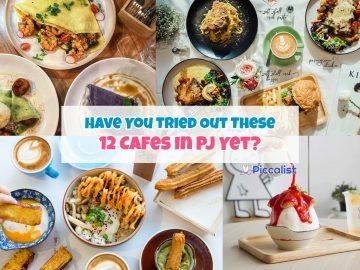 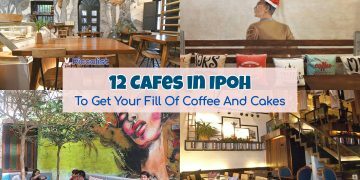 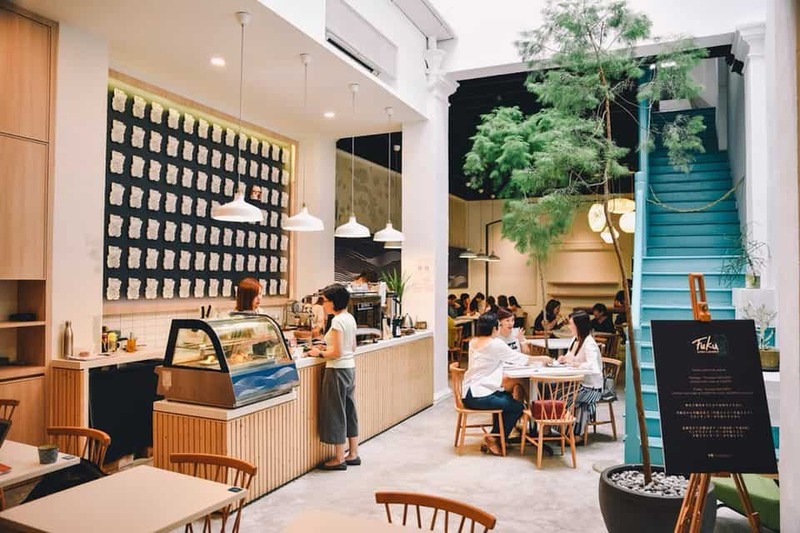 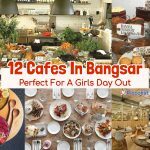 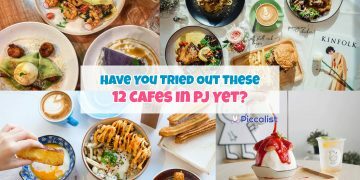 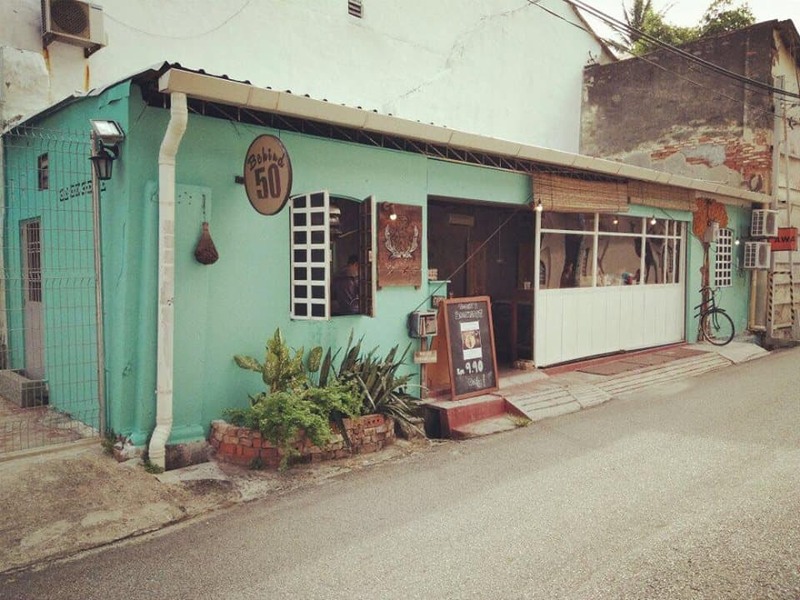 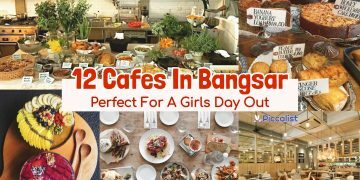 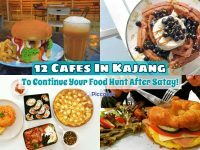 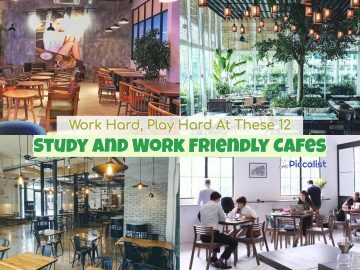 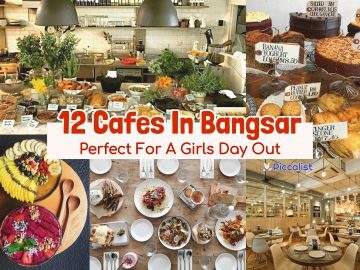 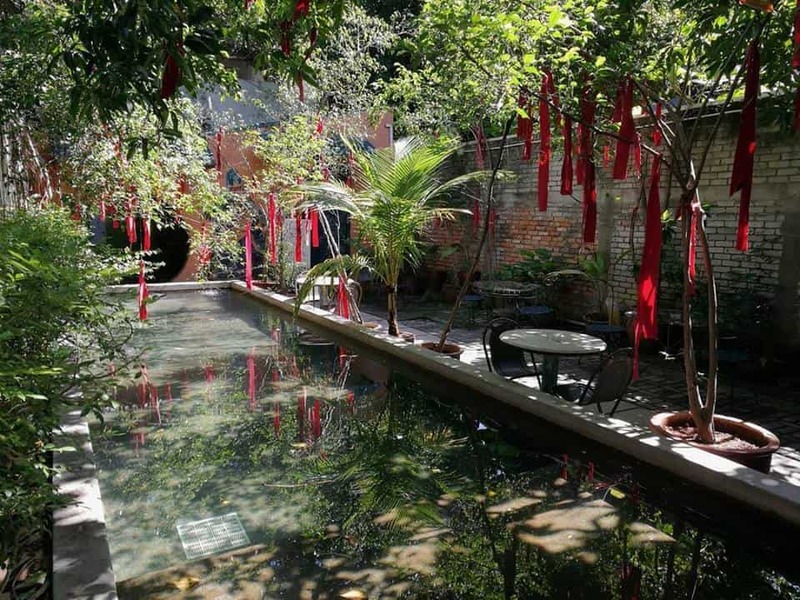 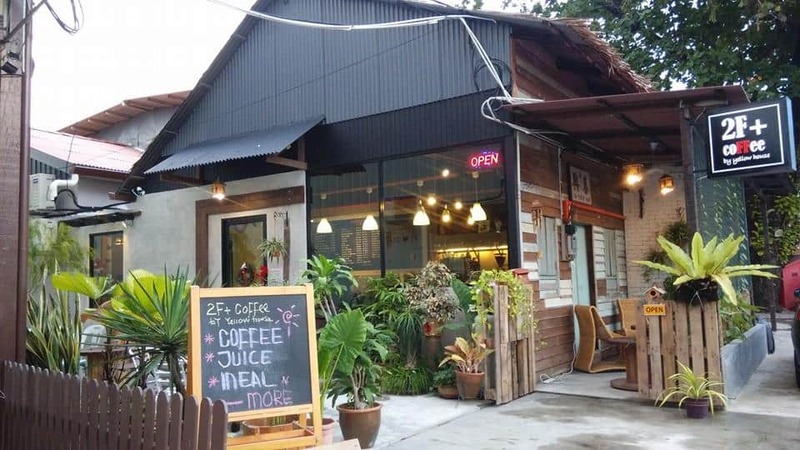 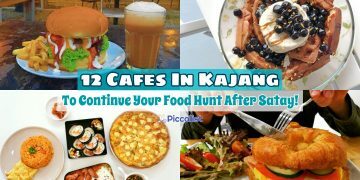 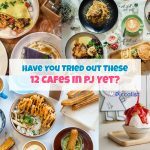 Which cafe in Penang would you recommend?